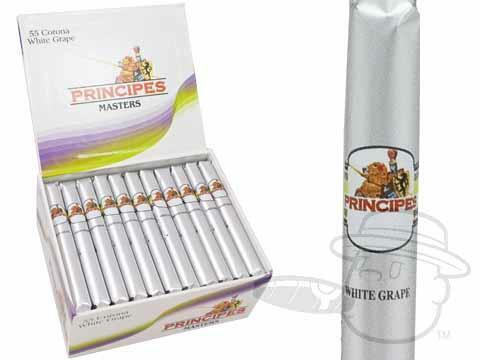 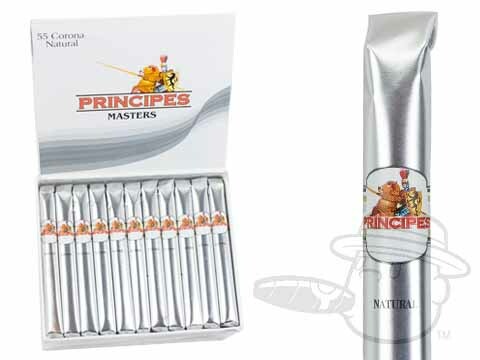 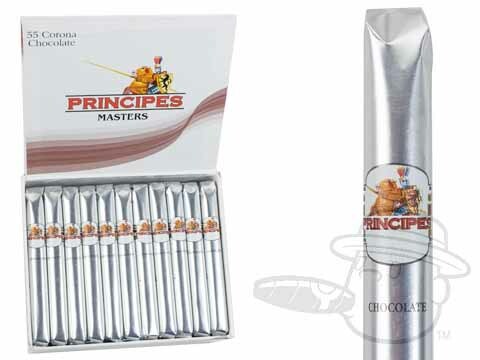 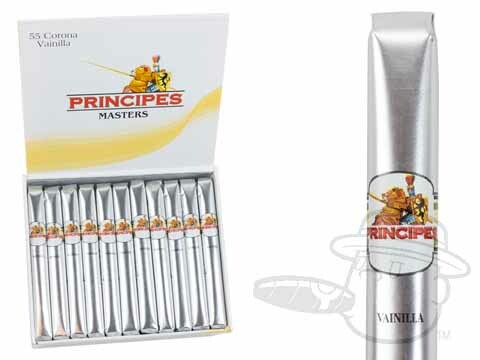 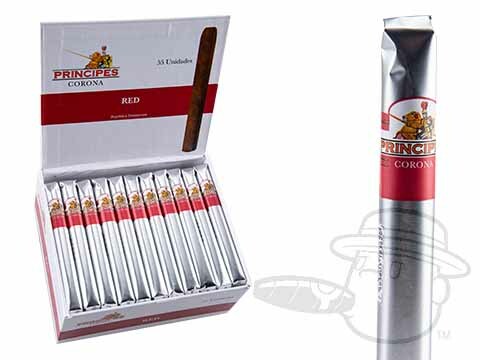 Principes Cigars by La Aurora are high quality, value priced cigars made at Tabacalera La Aurora, the oldest cigar factory in the Dominican Republic. 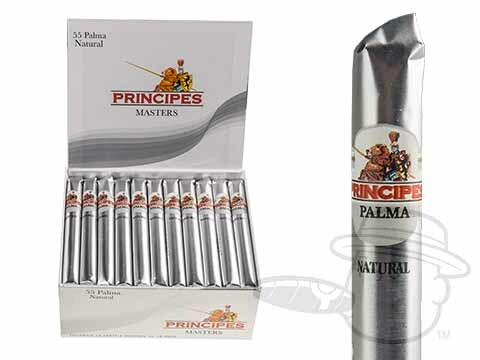 These cigars are the perfect every day smoke and are short-filled blends perfect if you're looking for a quick smoke. 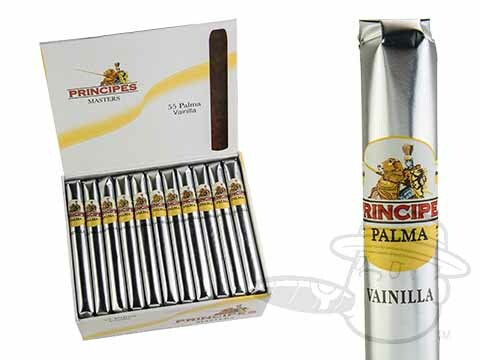 Presented in unique bundles, these mellow to medium bodied smokes ensure perfect construction and taste in each smoke. 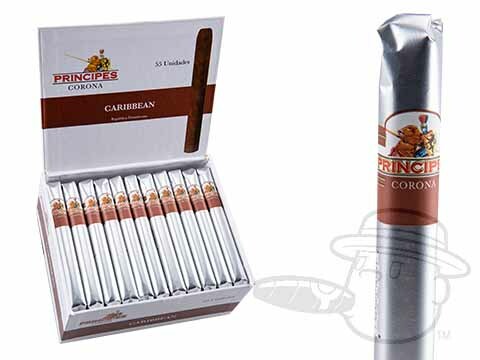 Wrapped in foil for optimal freshness, these cigars are machine made with Dominican tobacco trimmings, a homogenized binder and a Cameroon wrapper.